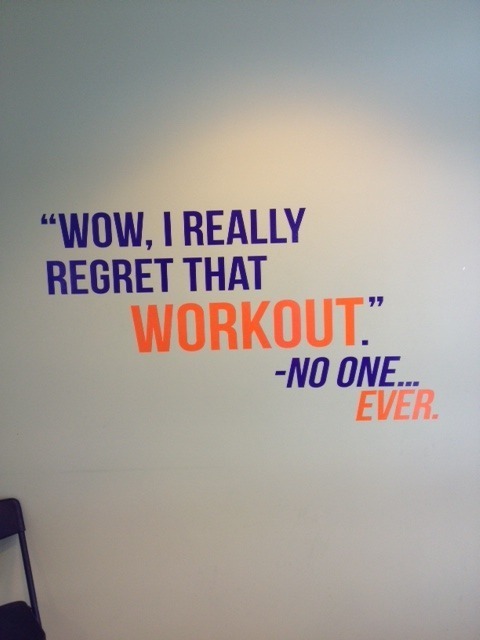 We just put this up in the lobby so you can read it as you leave. LOVE IT! 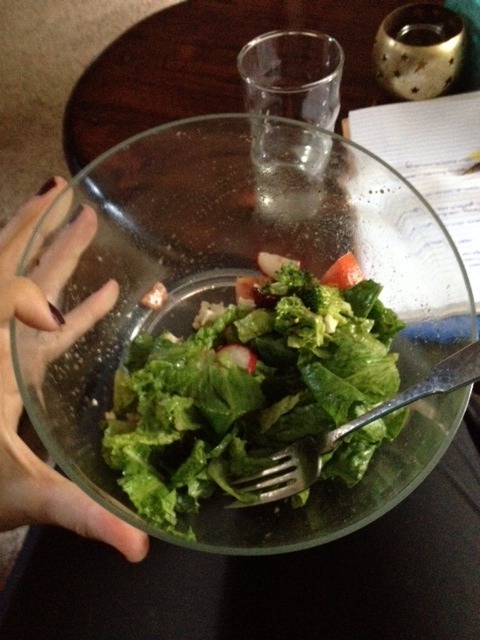 Now I am fueling for my run with a big ol’ salad… super clean eating until October!